Your server may well be considered the beating heart of your enterprise. 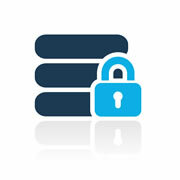 Your server hosts your client database, sales system, CRM, email exchange server, user files, and more. What would you do if it suddenly stopped working? Whilst it is rare to find all of these horrors in one place it is all too common to come across one or more of them. 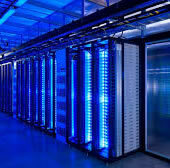 We offer a comprehensive server support service. We can set up software to monitor your server remotely for errors and potential problems 24/7/365 and we’ll be able to tell you there is an issue before you know about it, and act promptly to rectify the situation. With prices from £10 per month you can easily invest in some peace of mind and ensure continuity of service for your business-critical systems.